Content creation, playback and live camera processing on bespoke media server system. 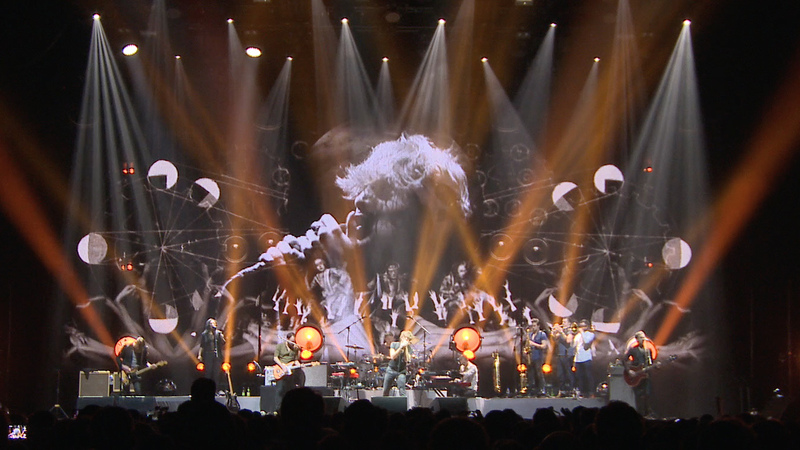 Tom, working with Kit Monkman, has been providing live visuals for Paolo Nutini’s tours and festival shows since 2011. In these years a multitude of different looks have been developed to reflect the artist’s evolving musical and aesthetic directions. 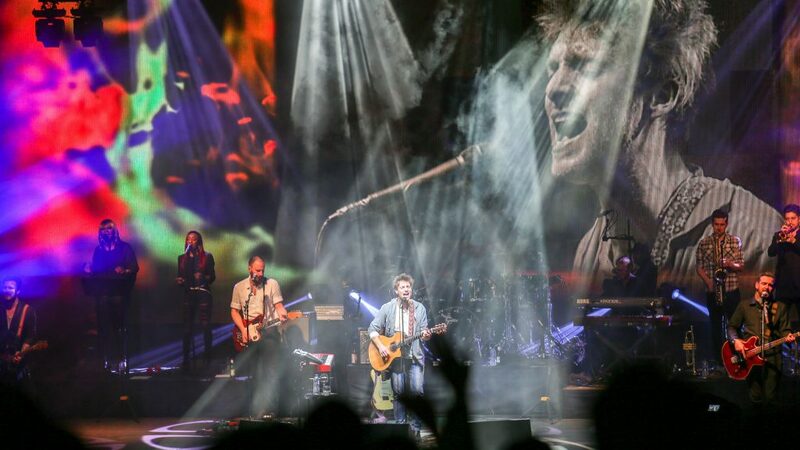 Tours have included venues including most of the UK’s arenas and headline sets at many festivals across the UK and Europe. 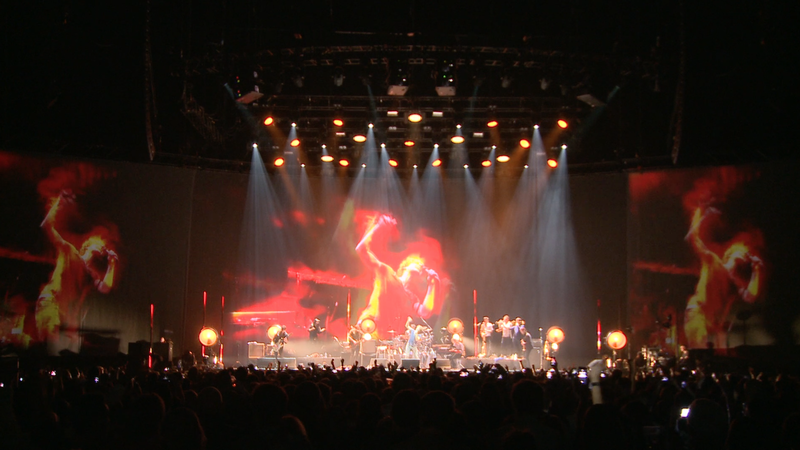 For recent tours, a bespoke system has been built around a custom-created media server which incorporates multi-camera live feeds and output to multiple screens and lighting fixtures. Content generation has included live green-screen film shoots, pre-rendered animation and generative visuals that respond to camera feeds and audio inputs.